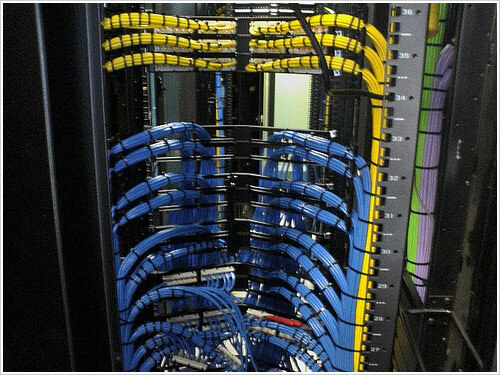 Any system & network administrator would like to have cables for the servers & network equipments in an organized manner. But things don’t work at times as per the plan. 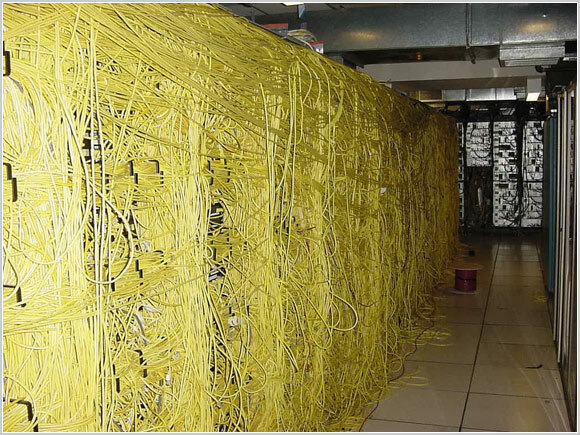 And to trace a wire in it, it wont be easy & lets leave aside untangling it.